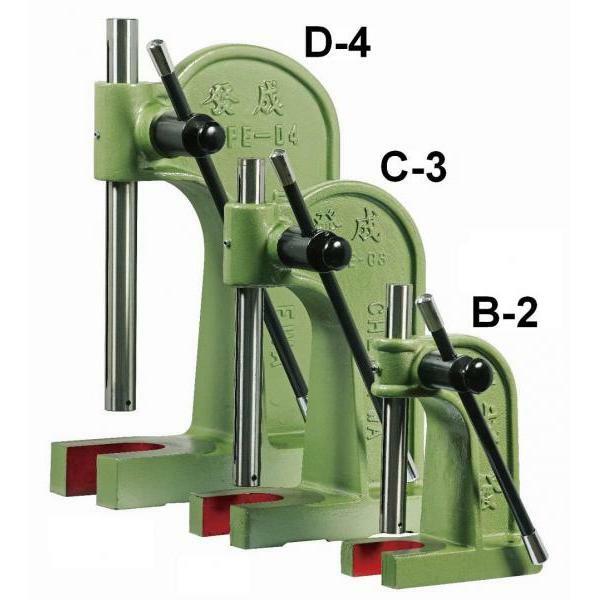 Arbor Press - Chen Fwa Industrial Co., Ltd.
High precision of round spindle desigin. Compact, light weight and labor saving. Rugged construction can durable use.